CAN Transportation and Land Use Committee meeting will be Tuesday, June 19, at 7:00 PM, in the Cully Grove common house, 4779 NE Going Street. The next CAN Transportation and Land Use Committee meeting will be Tuesday, June 19, at 7:00 PM, in the Cully Grove common house, 4779 NE Going Street. Jennifer Boozer of TriMet will be on hand to discuss TriMet’s pursuit of a new operations center at 4421 NE Columbia Blvd. 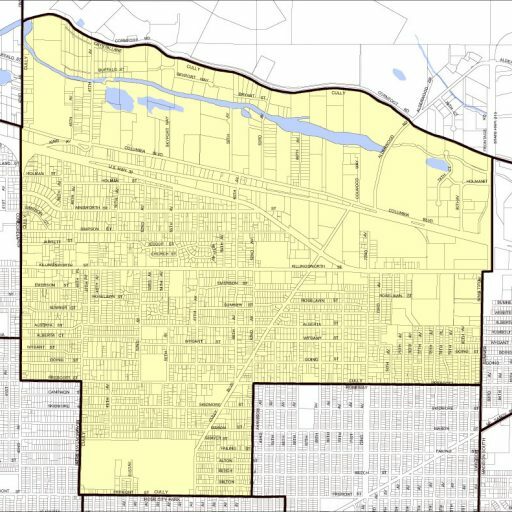 Also, Gary Hollands will discuss his proposal for a zone change from R10 to R2 at 4353 NE Jarrett Street. If anything else comes up between now and then, we’ll talk about that as well. I hope to see you on the 19th. This entry was posted in All Posts, General Announcements, Meeting Agendas. Bookmark the permalink.